Director -Stojan Visser. Ajax (Holland) is considered one of the great Youth Soccer Academies anywhere in the in the world. Stojan has been a trainer at Ajax Soccer Academy and will bring all the methods of Ajax Soccer Academy to Europa Soccer Camp to Santa Cruz, California. As a Soccer Camp Trainer he specializes in Youth Soccer Technical Development while increasing the efficiency of a player’s individual skills (u-9 up to and including u-16) . Stojan will bring Ajax training methods from Holland directly to our soccer camp in Santa Cruz, California. The 2,000-acre University of California Santa Cruz campus where Europa Soccer Camp is held is located 75 miles south of San Francisco, California in the Ben Lomond Mountain ridge of the Santa Cruz California Mountains. Elevation varies from 285 feet at the campus entrance to 1,195 feet at the northern boundary, a difference of about 900 feet . 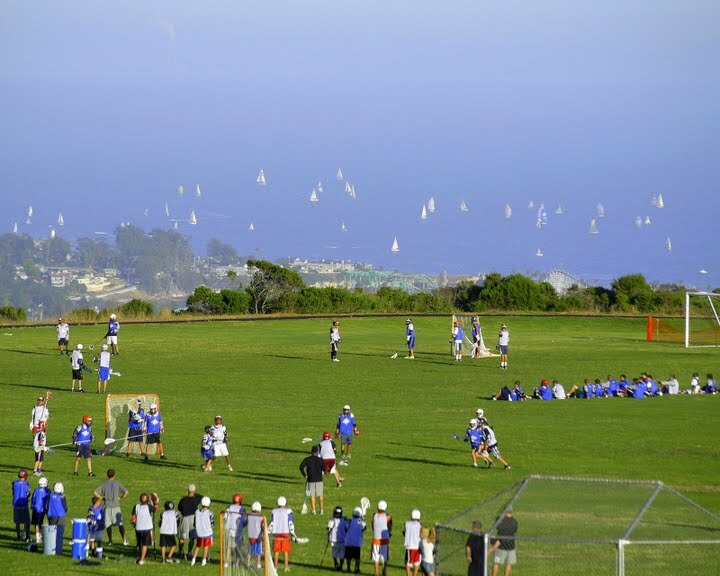 Europa Soccer Camp is near the southern portion of the University of California Santa Cruz campus primarily consists of a large, open meadow locally known as the Great Meadow. 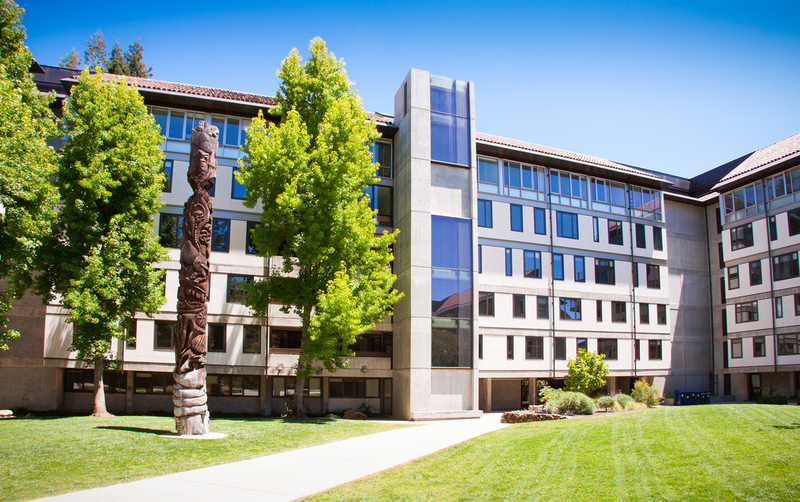 To the north of the meadow lie most of the campus’ buildings, many of them among California Redwood groves. on the east by Harvey West Park. and the Pogonip open space preserve on the north by Henry Cowell Redwoods State Park California near the town of Felton, California and on the west by Gray Whale Ranch a portion of Wilden Open Park. The campus is built on a portion of the Cowell Family Ranch which was purchased by the University of California in 1961. The northern half of the campus property has remained in its undeveloped, forested state apart from fire roads and hiking and bicycle trails. 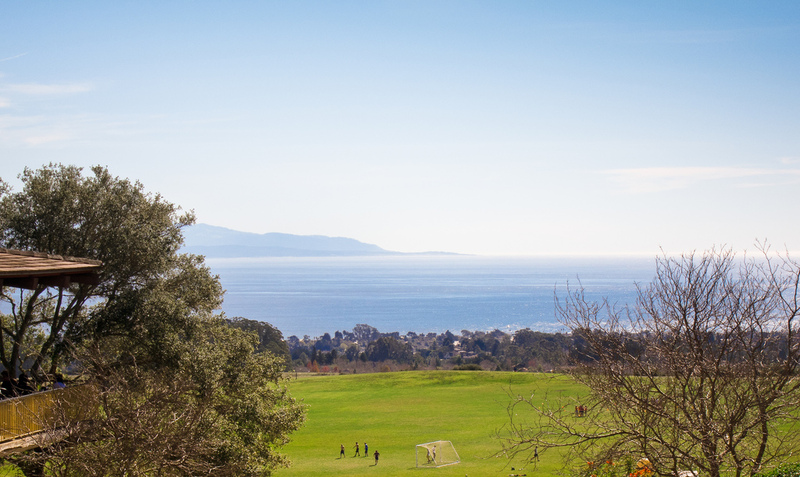 Europa Soccer Camps are in a beautiful setting with views of the Pacific Ocean. 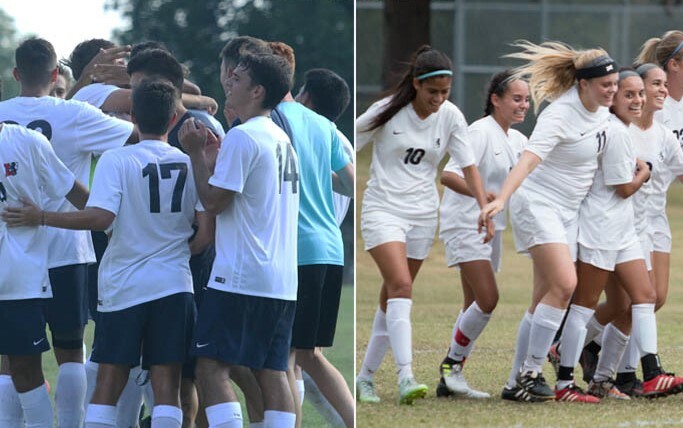 Europa Soccer Camps has full use of the campus in Santa Cruz. 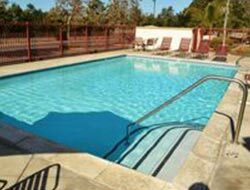 Europa Soccer Camps gets to swim everyday in the campus swimming pool or in the Pacific Ocean . Europa Soccer Camp students live in the dorms on campus.